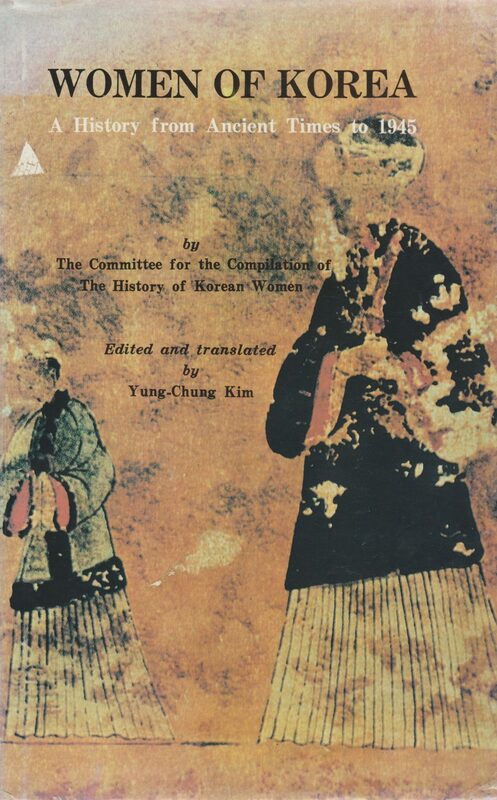 “… is the most comprehensive study to date of the status, role, and activities of Korean women through the country’s long history. Creditably the major substance is drawn from valuable original sources. The book particularly emphasizes the modern period which begins with the establishment of treaty relations with foreign powers in the last quarter of the nineteenth century. The complicated currents of political and social development have been succinctly interpreted for the reader without undue detail.